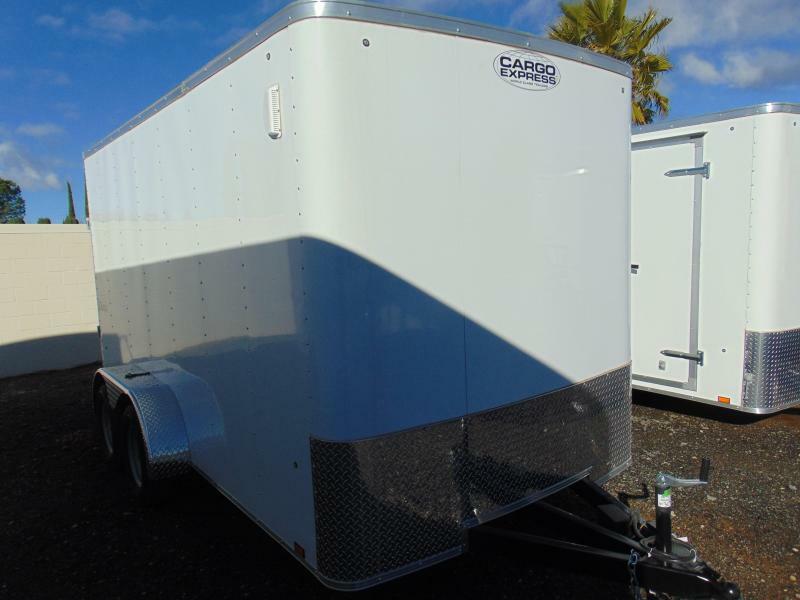 The Cargo Express Pro Series raises the bar for the pros. 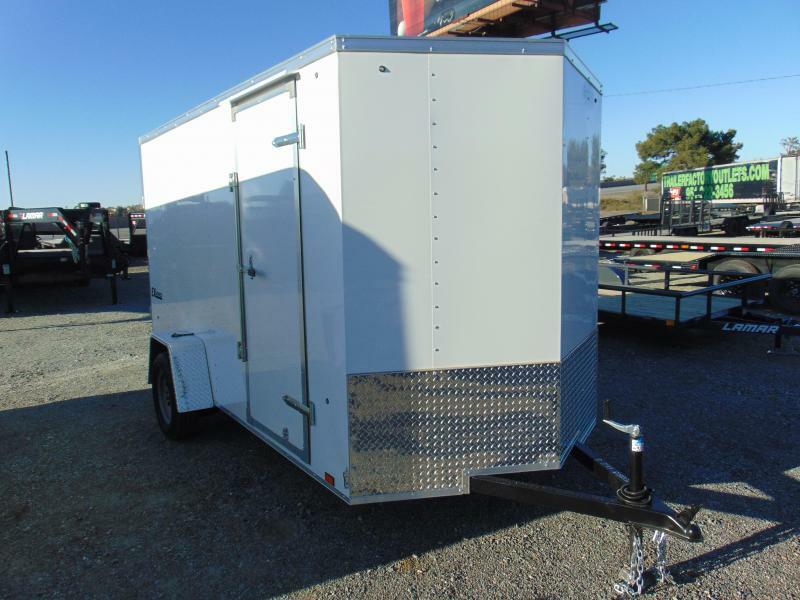 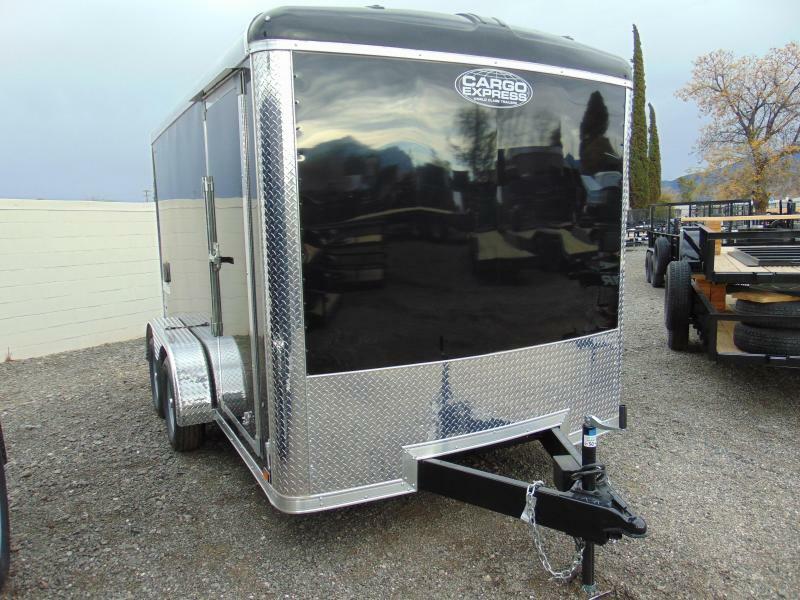 One of the best enclosed cargo trailers on the market in a 5' and 6' wide design, the Pro Series is brimming with premium standard features that are usually an upgrade on other cargo trailers. 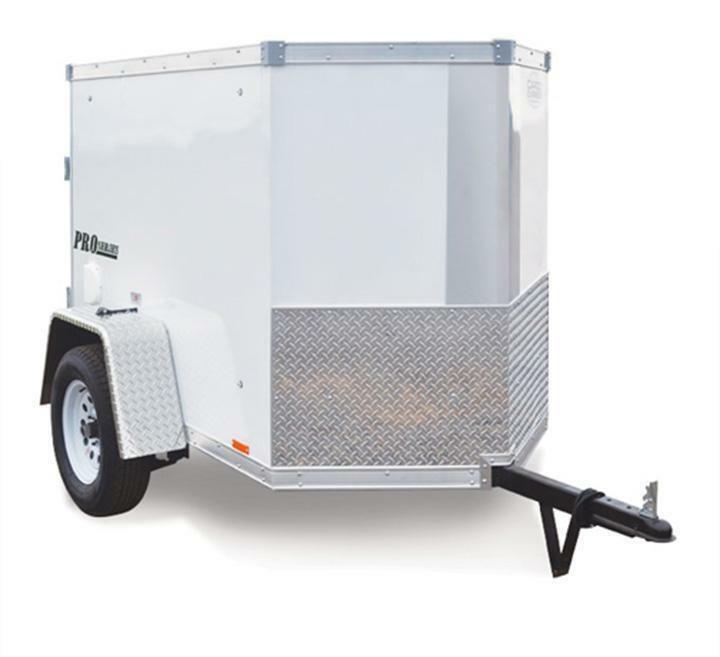 The Pro Series is available in a wide range of sizes, including round top models and flat top designs. 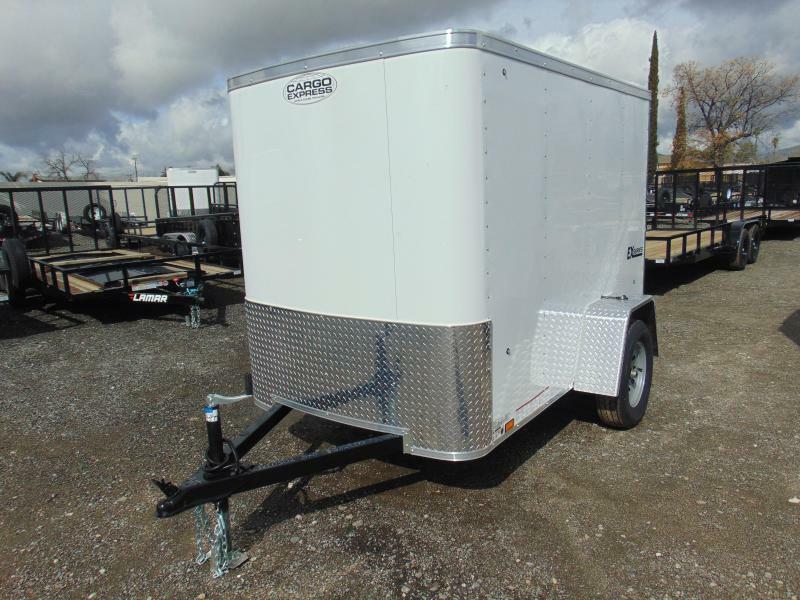 Whether you need a trailer for small jobs or heavy hauls, recreational trips or commercial endeavors, the Pro Series is all about serious hauling. 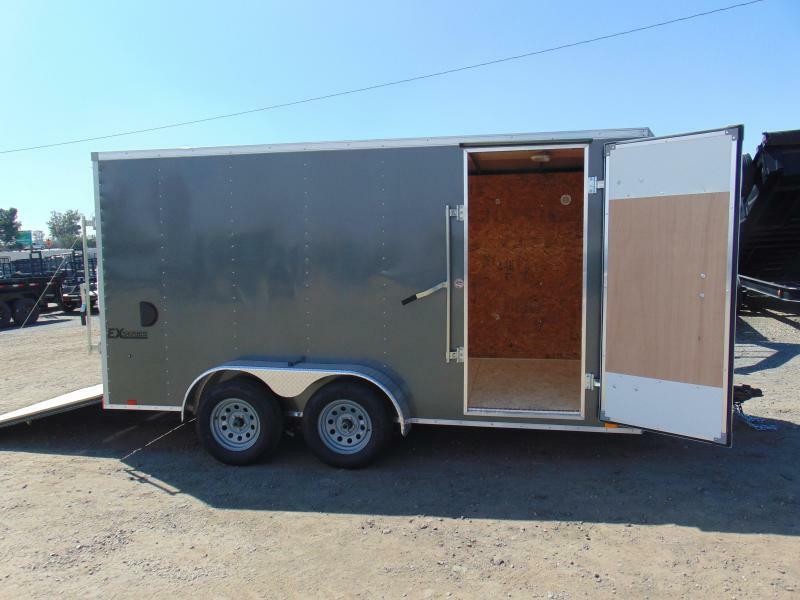 The Pro Series is packed with convenient standards that make it easy to get the job done, including a ramp door with extension and spring assist, or double rear doors if business calls for it. 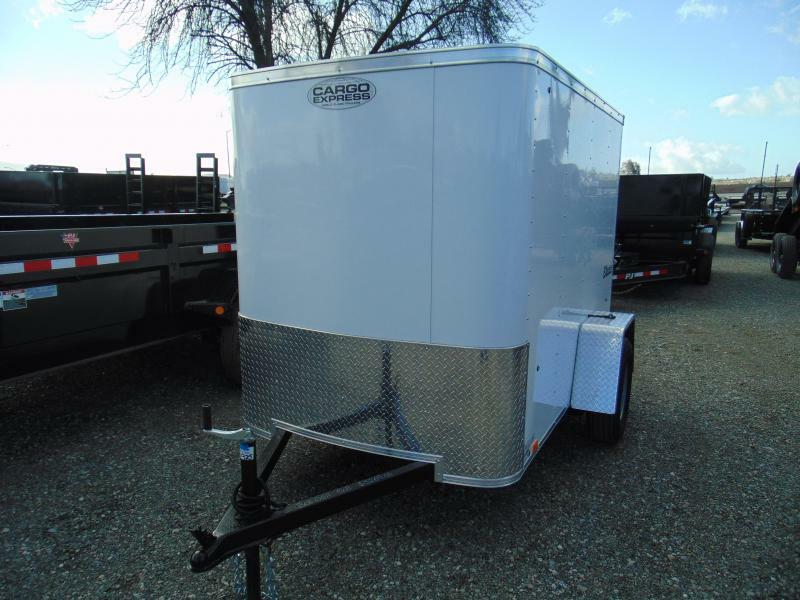 Two sidewall vents and dual dome lights with switch add to the loading experience. 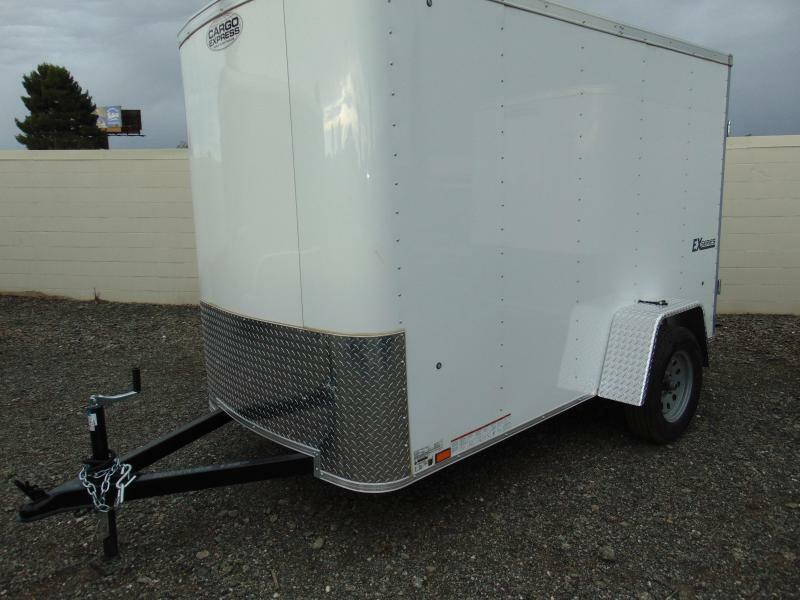 Popular options for the pros include ladder racks, removable wheel chocks and surface-mount rope rings. 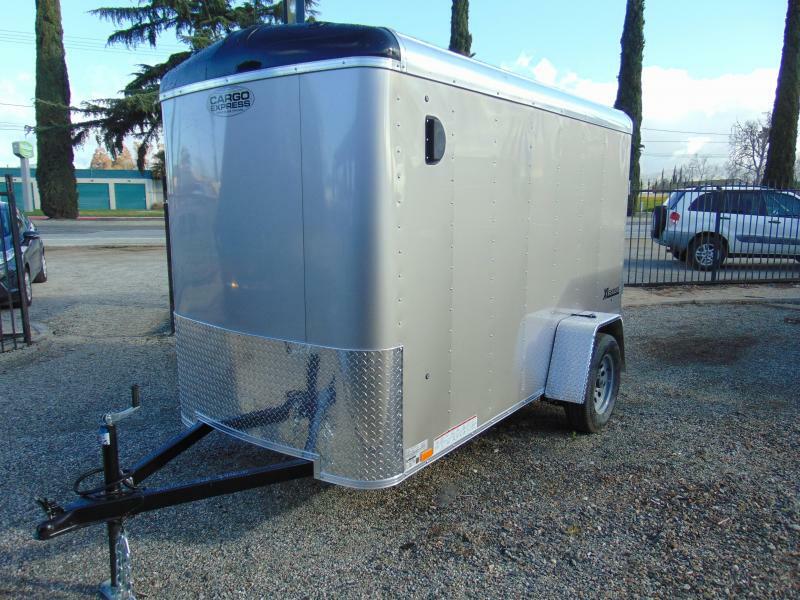 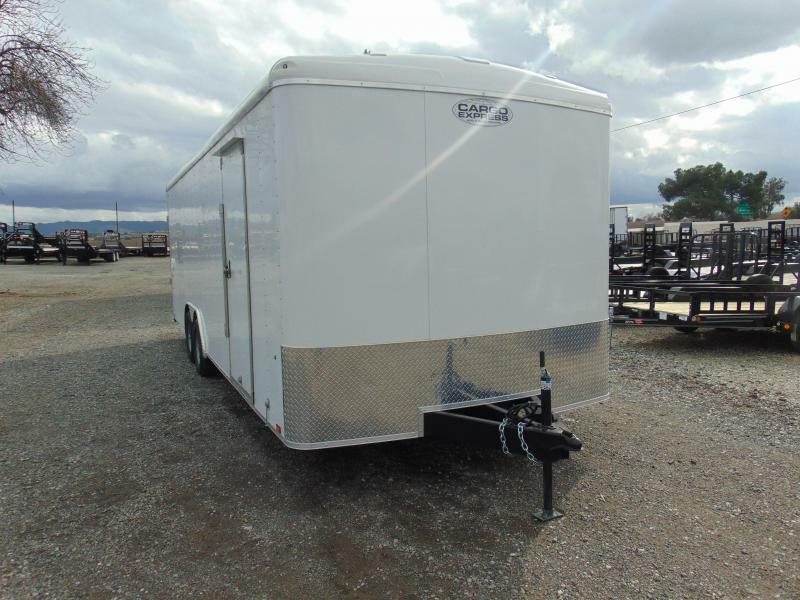 A side door option is also available on the 5' wide trailers. 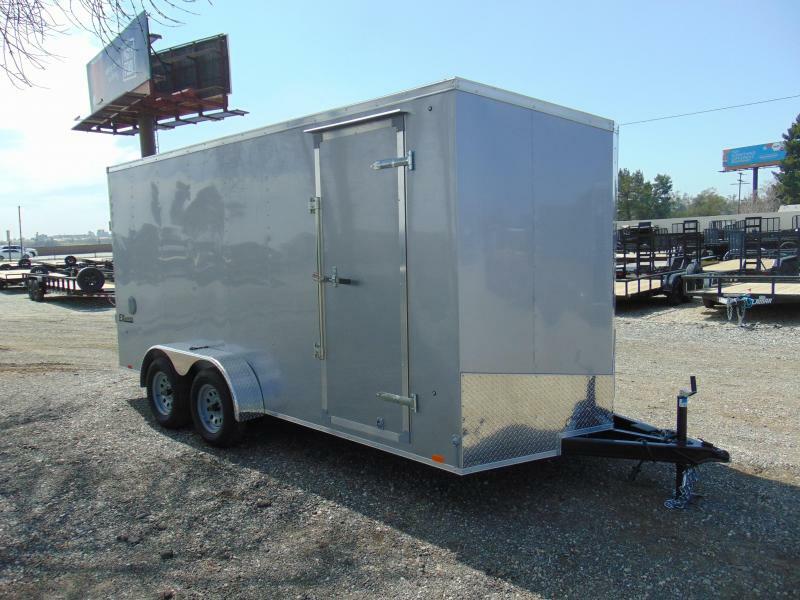 The best enclosed cargo trailers look good when they're getting the job done, especially when there's a two-tone exterior option available. 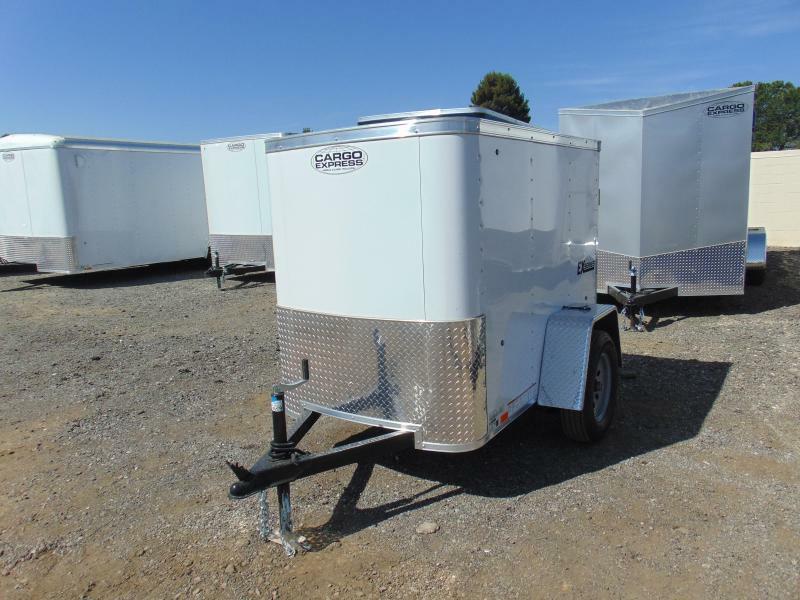 The 6' wide models come in three cargo trailer sizes. 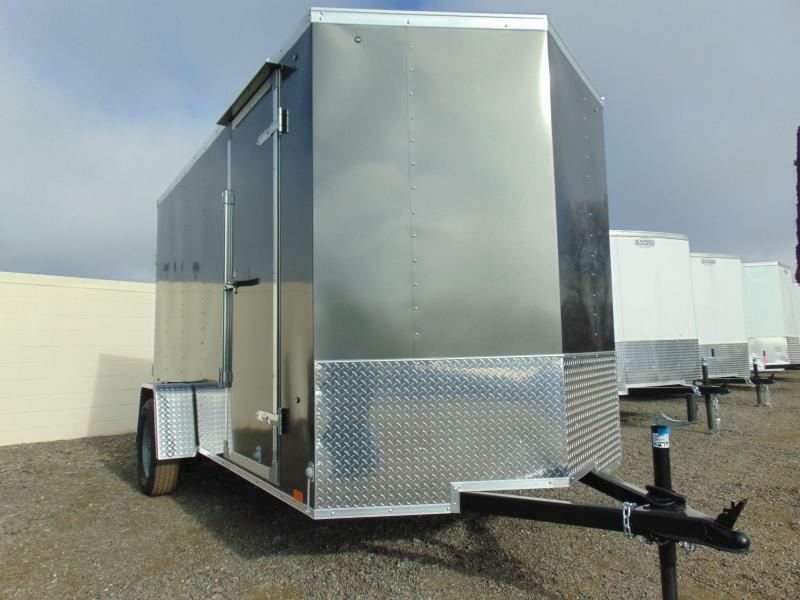 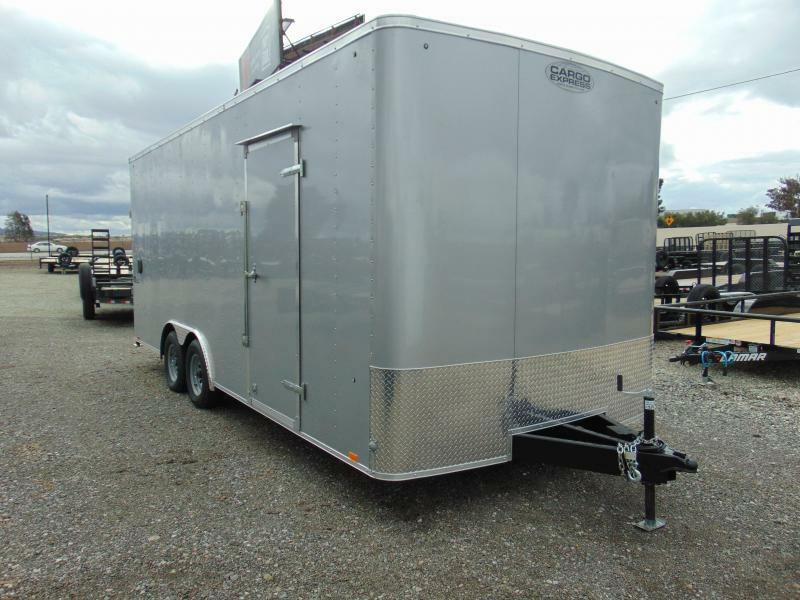 Choose from a 6 x 10 model or two 6 x 12 cargo trailers. 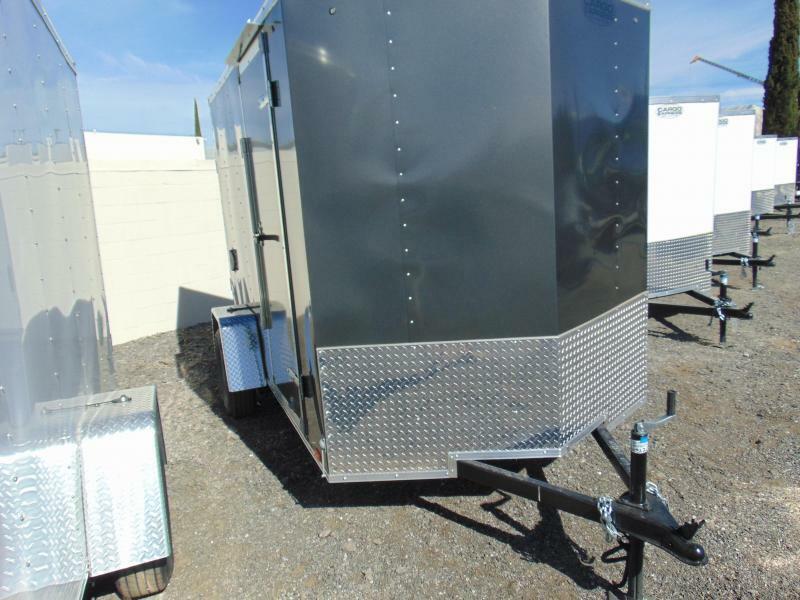 For maximum length in the 6' wide line, the Pro Series offers two 6 x 14 choices. 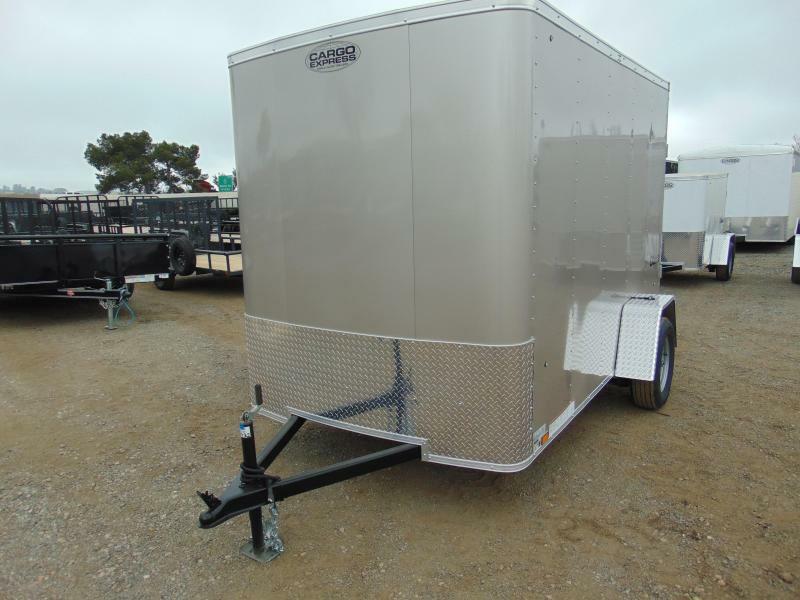 All 6' wide models feature a 32" entry door with flushlock and a tandem torsion axle option.